EZ Outdoors Unlimited will be hosting the El Zagal Shrine Wild Game Feed at the Shrine Temple in Fargo from 5 – 10 p.m. this Saturday to benefit Temple operations. The event will feature games, raffles, and wild game appetizers, which will be served as long as they last. 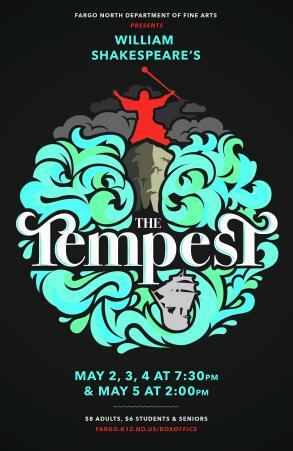 Those purchasing tickets, which cost $25 in advance or $30 at the door, will be entered to win one of three grand prizes. This marks the third year Ellsworth will be heading up the event as chairman. He said the event has changed over the years. For the games and raffles, Ellsworth said there will be plenty of chances to win with 20 different prizes up for grabs. Tickets for the event are limited, and those wishing to attend can pick theirs up a couple different ways. 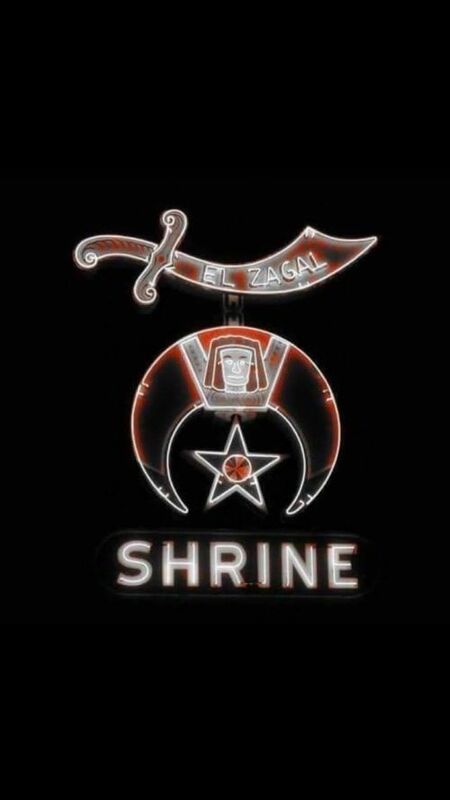 The fundraiser goes to keep the El Zagal Shrine Temple open, so the Shriners can continue to do the work they do for their children’s hospitals. Anyone interested in the event can visit the El Zagal Shrine Wild Game Feed Facebook page. Ellsworth also encourages those interested in what the Shriners do to check out the Be a Shriner Now website. For more information, check out the Facebook page, or contact the El Zagal Shrine Temple at (701) 235-7521. Saturday, February 9, 5-10 p.m.